As the world’s leading designer and manufacturer of filtration, coolant and fuel additive technology for all engine-powered systems, Cummins Filtration and their industry-leading Fleetguard products provide the best protection available. 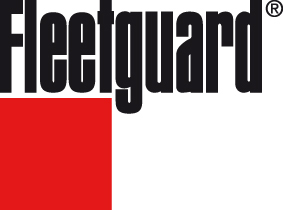 Under the Fleetguard brand, the company markets filtration products to original equipment manufacturers and the service replacement market for truck, construction, agricultural, industrial and hydraulic (on- and off-highway) filters. As a world leader in innovative product technology, Cummins Filtration has introduced many significant advances in the heavy-duty industry, including the introduction of combination full-flow/bypass filtration in the 1980s, multilayered StrataPore media in 1986, centrifugal filtration in 2000, completely non-metallic lube and fuel filters in 2005, and many other state-of-the-art technologies.